I LOVE sushi. But that wasn’t always the case. For a long time, I could not stand sushi. I would avoid eating it at all costs. What I didn’t realize was that I just hadn’t experienced eating decent sushi yet. As my husband continued to try and persuade me to try sushi at different places, I finally began to cave in and found that sushi can be delicious when it is prepared properly and when made with high-quality ingredients. 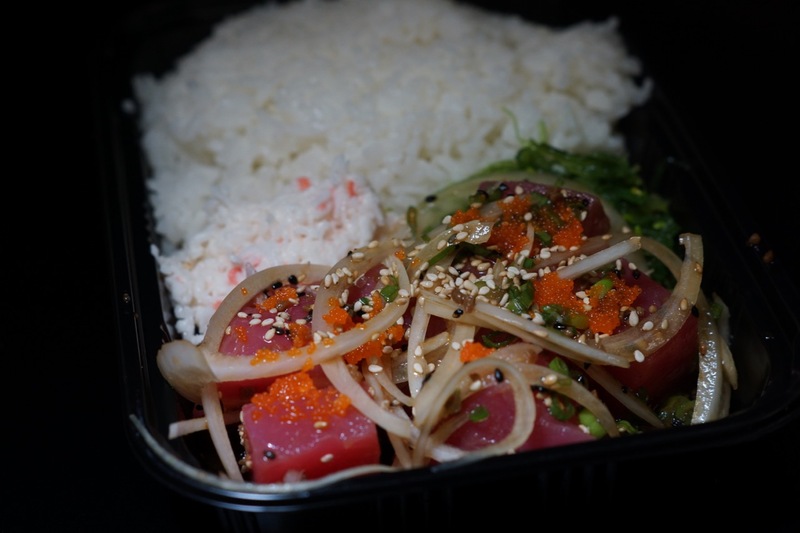 Slowly, I have begun to find my favorite places to eat sushi, and recently discovered the best place in Orange County for take-out sushi Shinkou Sushi & Poke. Let’s be real. 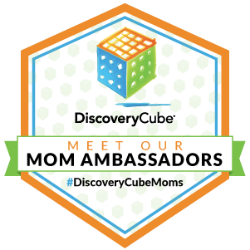 As parents to three children, we are always on-the-go. We don’t always have time to cook dinner or eat at a sit-down restaurant. 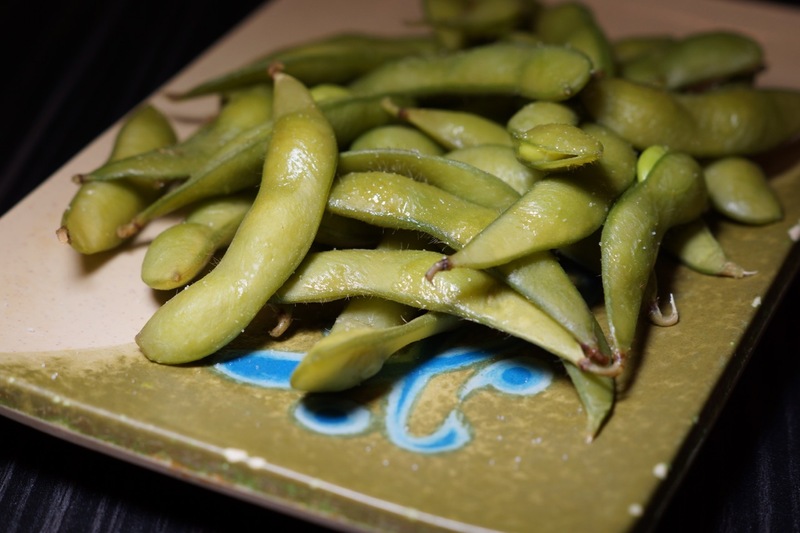 I had been on the hunt for the perfect place for take-out sushi for those weekly cravings when I didn’t necessarily want to spend a ton of money or get dressed up to dine out. That was until my friend, Anita, introduced me to Shinkou Sushi in Laguna Hills, and it was love at first bite. I first had a media tasting with my family a couple of weeks ago, and since then we have returned multiple times for take-out sushi – it is that good! 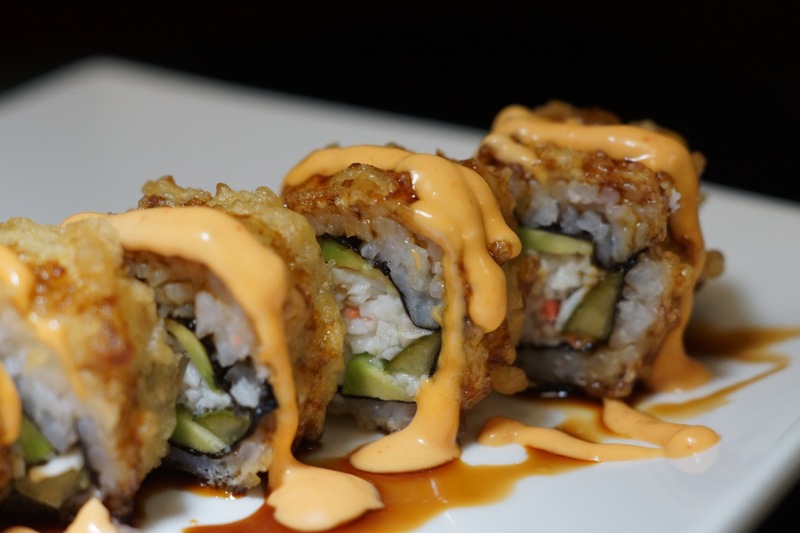 Not only does this restaurant serve up some of the freshest and creative sushi dishes in South Orange County, but they are also family owned and operated by the sweetest OC Family, which is just another important reason to support this local small business. My children are adventurous eaters but still have not found 100% love in sushi. 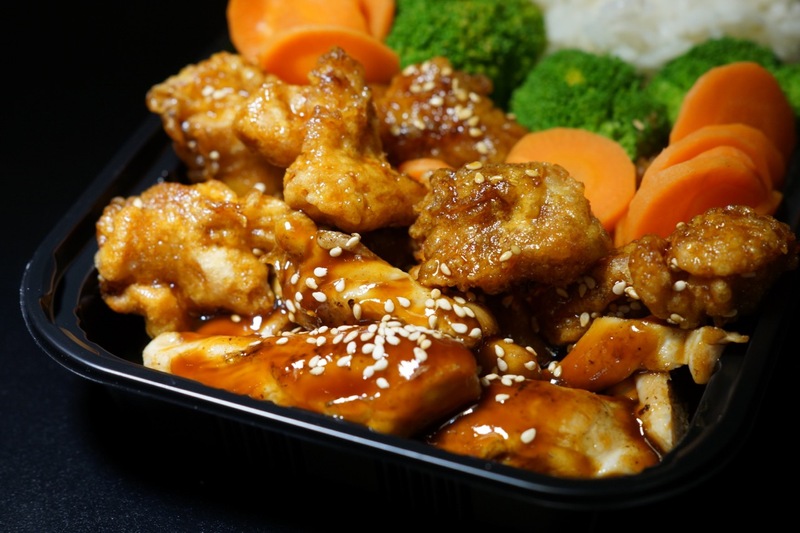 What is perfect about Shinkou is that there are teriyaki and poke bowls that kids who do not necessarily like sushi will enjoy. My daughter is a poke fanatic and loved the poke bowl that she was able to customize. While she savored every bite of her poke bowl, my picky eater didn’t hesitate from eating every last bit of his teriyaki bowl (vegetables included). The sushi..the sushi!! We tried multiple sushi dishes, but there were three dishes that became our favorites, and we keep coming back to order more. First is their signature Las Vegas Roll. I have never quite experienced anything like this sushi roll, and it was the perfect combination of heat and flavors. 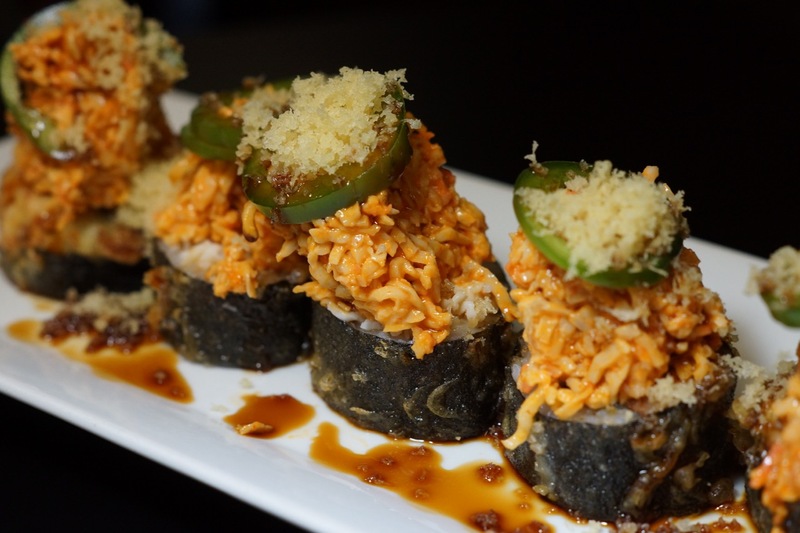 The roll consists of lightly battered spicy crabmeat and cream cheese topped with spicy tuna and crabmeat mix that is finished with sweet sauce, jalapeno and tempura flakes. I guarantee that with one bite – you’ll be left craving more. My second favorite roll is the Fire Cracker Roll. 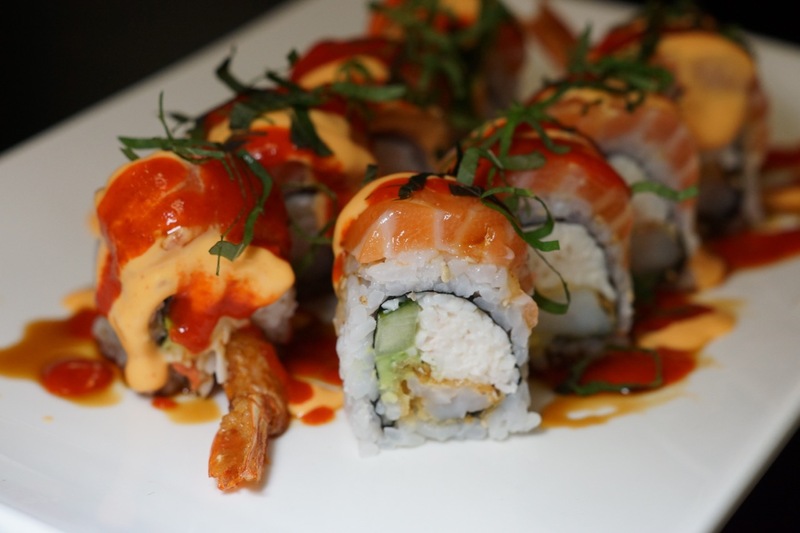 The roll features shrimp tempura topped with spicy tuna and finished with a sweet sauce and chili sauce. While I love the Fire Cracker and Las Vegas Roll, it was the Crunchy roll that won over the heart of my husband. 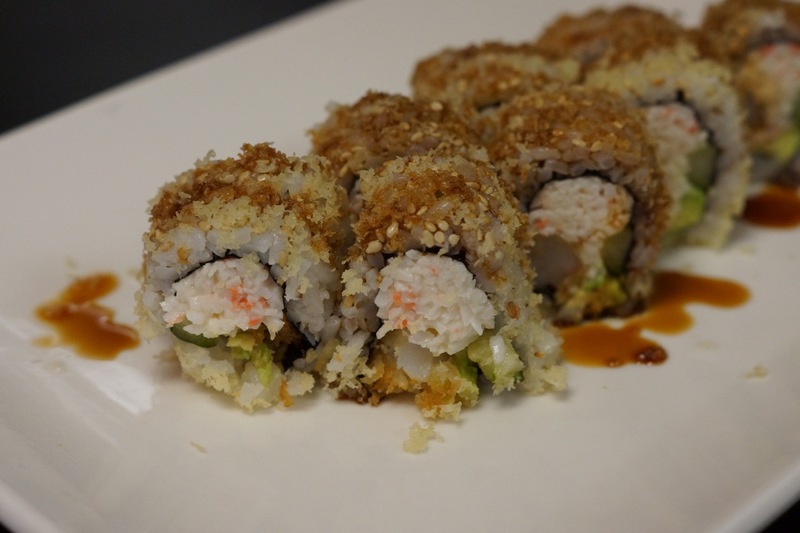 The roll featured shrimp tempura topped with tempura flakes and finished with sweet sauce. The one roll that we both ultimately love is the Shinkou roll. 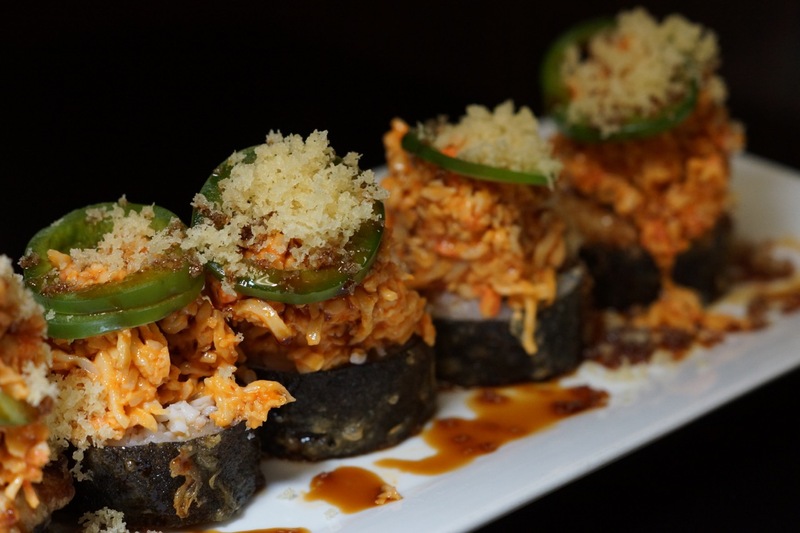 The sweet tempura roll comes topped with salmon, masago, and shiso leaf and finished with sweet sauce, spicy mango and chili sauce. 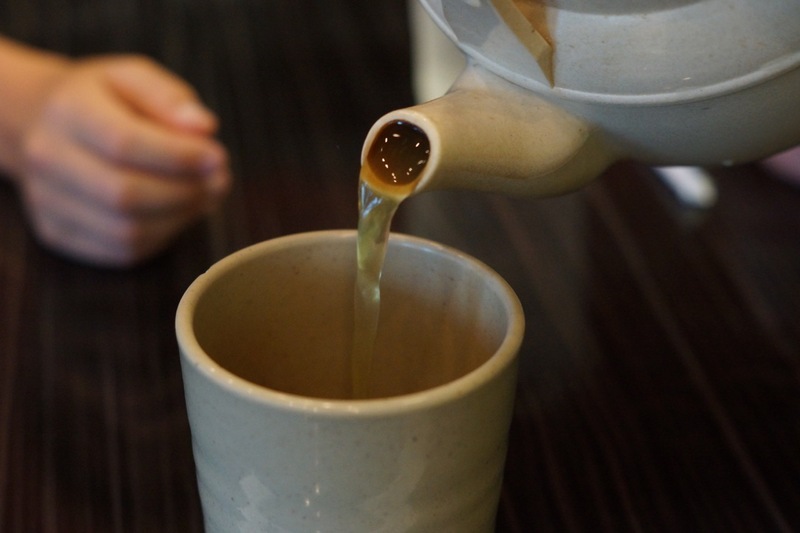 Shinkou is our all-new favorite place for take-out sushi in South OC, and I guarantee that it will quickly become yours too. They offer free delivery with a minimum order within a select area, and they offer online ordering! They are located at 24881 Alicia Parkway in Laguna Hills.